Amira Medunjanin is a singer, humanitarian, and global ambassador for the culture and music of her native Bosnia & Herzegovina and the wider Balkan region. Her upcoming U.S. Tour includes performances in Boston, New York, Chicago, Seattle, Vancouver, B.C., Oakland/San Francisco, Jacksonville, Atlanta and St. Louis, between October 28 and November 20, 2016. Songs of yearning are intimate, and must be felt intimately. Bosnian singerAmira Medunjanin knows this: She learned Bosnia’s evocative songs of secret love and sublimated melancholy, sevdalinke, at home from her mother. She and her fellow Bosnians use these songs to cope, to heal, much in the way American singers use the blues. Medunjanin and her ensemble will be touring the US & Canada this autumn. Experimentation comes naturally to Medunjanin, whose spirit has been compared to Billie Holliday’s by the BBC. Once she feels that certain connection to a song she seeks the right place in the voice for it. “My voice is in the service of the song. This song dictates where and how it should be expressed,” she says. 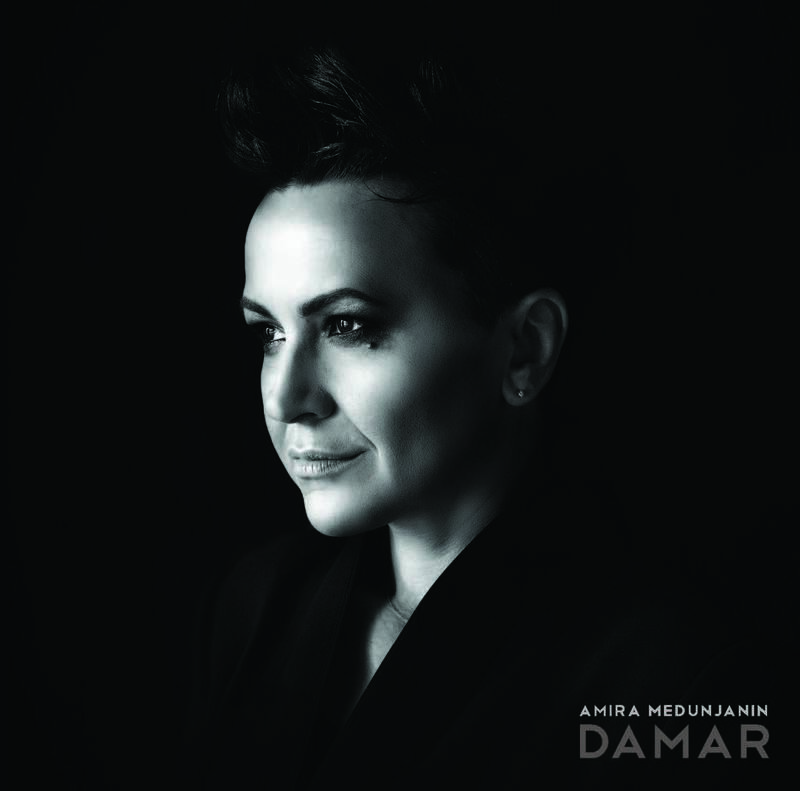 Sometimes that requires her to depart from sevdah’s delicate lyricism, as it did on “Damar,” composed by guitarist Boško Jović, whose work graces many of the album’s tracks. “I tried to sing that in my more usual key, the one I prefer. It didn’t sound right,” explains Medunjanin. “I felt like I was destroying the emotional essence of the track.” She dipped into her huskier, lower register, and the song trembles with feeling. This renders folks songs and sevdalinke in all their intimate glory, as if they had been written yesterday. “Oj golube moj golube” distills a Serbian folk song into a crystalline conversation between voice and piano. “Vjetar ruzu poljuljkuje,” a song penned by a Bosnian emigre to Chicago in the 1940s, suggests the heat of tango, the bittersweetness of fado in its tale of romance.